Universities nowadays equally have the mission of acting as a powerful connector of cultures and fostering creativity. In the present age of globalization and intensified interaction – educational, cultural, economic, scientific, technological – scholars, intellectuals, decision makers and key actors in public policy have become increasingly aware that living in a multipolar world requires thorough understanding of differnent cultures, civilizations, ethics and ethos as prerequisites for connectivity and continuity. Confucius Institutes have undertaken and successfully accomplished the genuine role of pontifex, creating bridges and connecting cultures, enabling a global interaction based on mutual knowledge and understanding. Culture is the essence of humankind, its most powerful and enduring component, facilitating inter-institutional and international cooperation. Culture shapes individual’s worldviews and the way communities address the changes and challenges of their societies. For this reason, education serves as a critical vehicle for transmitting these value systems as well as for learning from the humanity’s diversity of worldviews, and for inspiring future creativity and innovation. The close nexus between education and culture should be understood as an opportunity to promote human rights, including cultural rights, global citizenship and respect for cultural diversity. Recent mechanisms, large scale projects of international range have been launched in view of bringing into play the strategy of connecting past and future, tradition and modernity, culture and economy, mind and matter, creative imagination and pragmatic output, inexhaustible resource and tangible profit. The main outcomes of the conference will be: identifying new opportunities and avenues for further Chinese cooperation with the whole world, mapping China`s imagine and reception as an insturment of public diplomacy; exploring and tapping on the most recent development in the fields under investigation on the basis of an interdisciplinary academic perspective. 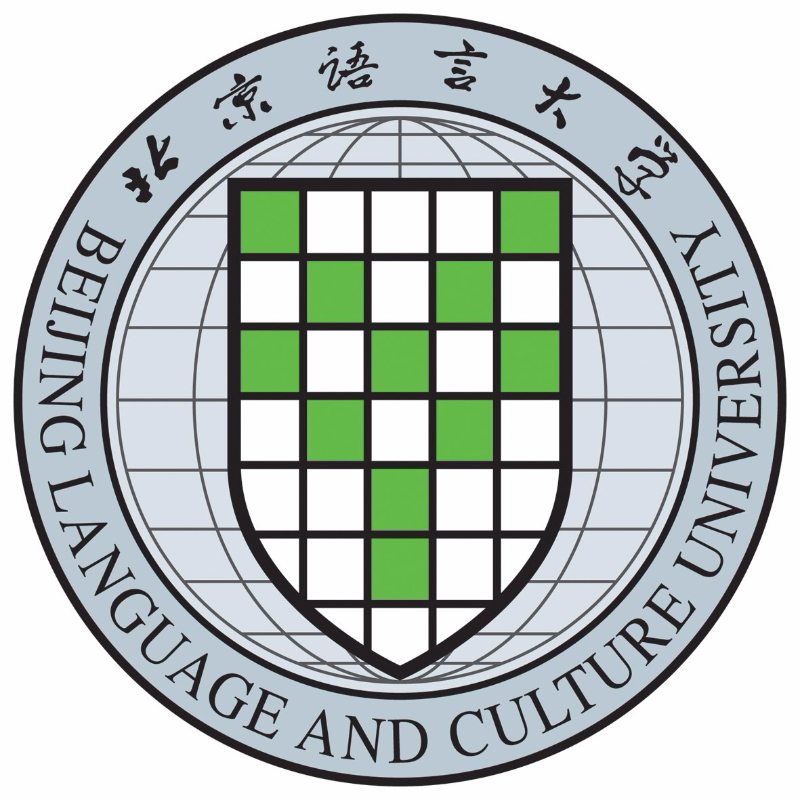 This Conference represents a breakthrough project that aims to strengthen and support the communication within the newly founded Confucius Institute Partnership Alliance, under the coordination of Beijing Language and Culture University, encouraging scholarly interaction and academic dialogue, in addition to eliciting scholarly debate. 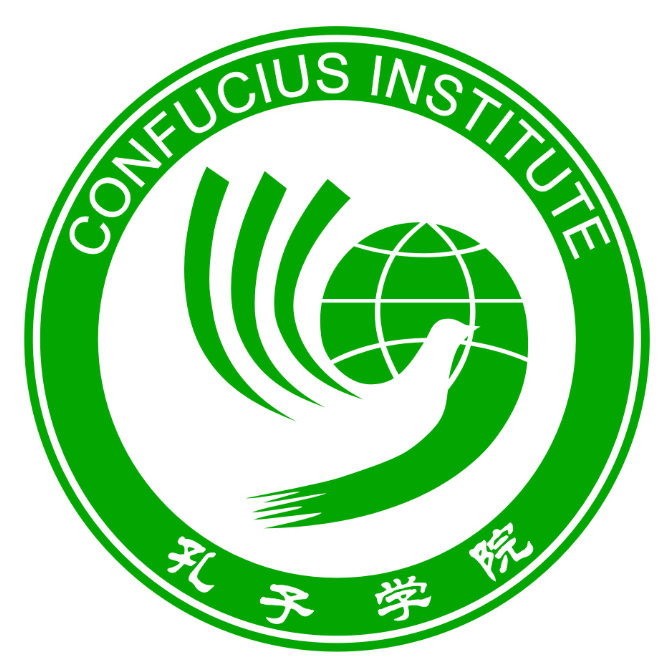 This international conference includes three major components: an academic session dedicated to scholars and researchers, the first meeting of the Confucius Institute Partnership Alliance member universities as well as a student symposium.